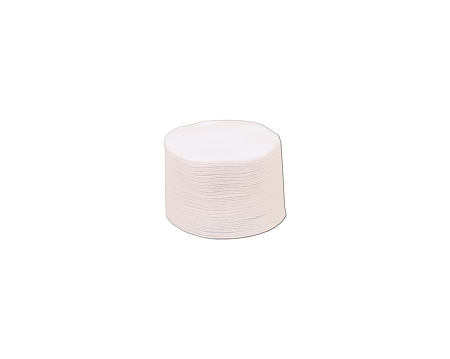 Home > Cleaning Patches > Bulk Quantity Cotton Flannel Patches > .45-.58 Cal. 21/2" RD. 250CT. .17-.22 CAL. 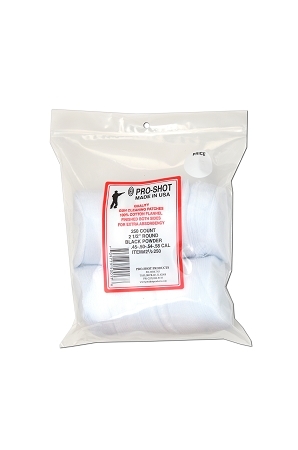 Rimfire 3/4" 1000CT. 12-16- Gauge 3" SQ. 500CT.